Lyndonville Central School District’s L.A. Webber Middle-High School has ranked #36 among upstate NY high schools for its graduation rate in June 2018. The top 50 ranking is according to data recently released by the New York State Education Department for 2018 graduation rates. 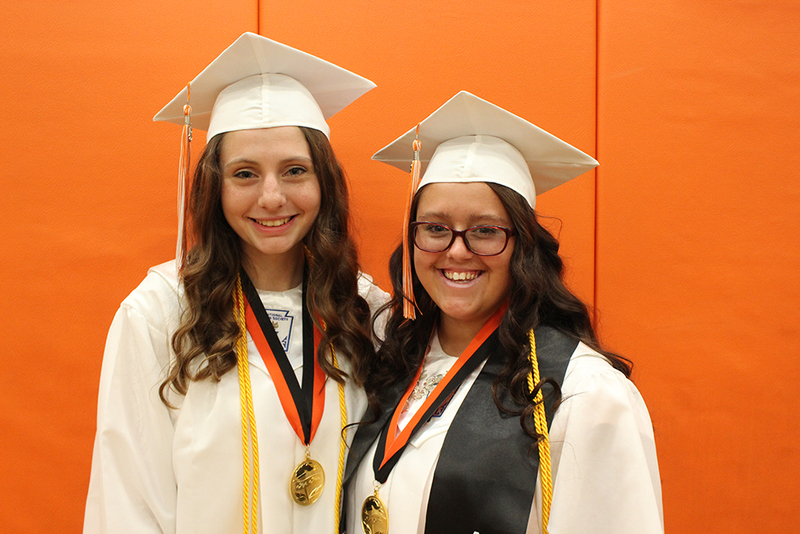 Lyndonville CSD’s graduation rate was 96 percent in June 2018, more than 15 points higher than the state average. Photo caption: LCSD Class of 2018 Valedictorian Paige Gardner and Salutatorian Mercedes Benedict.